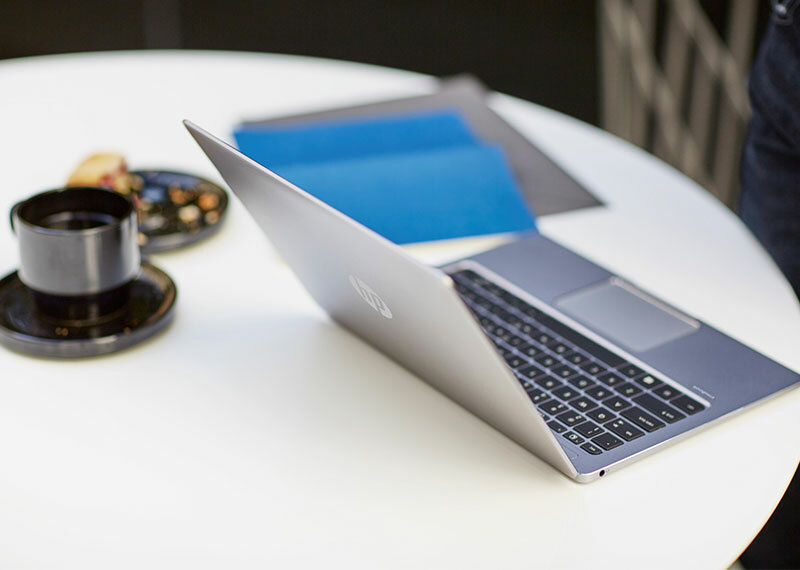 The thinnest laptop in the world – a short and very clear message from HP Company which lately introduced its latest creation. 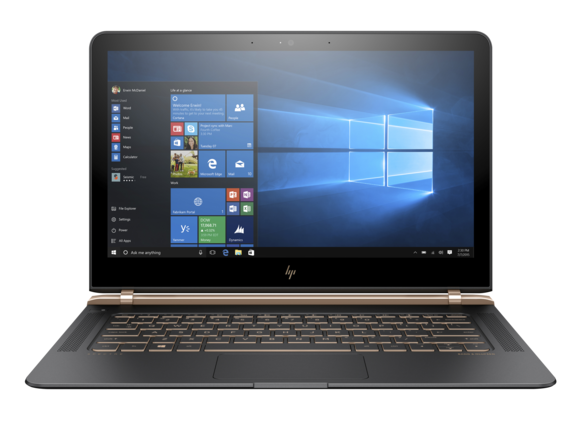 We use word “creation” intentionally since HP Spectre 13 laptop is specifically designed and gold-plated. This is the first HP laptop with the new logo created by famous designer Tord Boontje. The result of his work is the laptop with a luxurious design, which is characterized by the merge of art and leading technology. There is a lot to say about the thinnest laptop in the world, especially about its design. 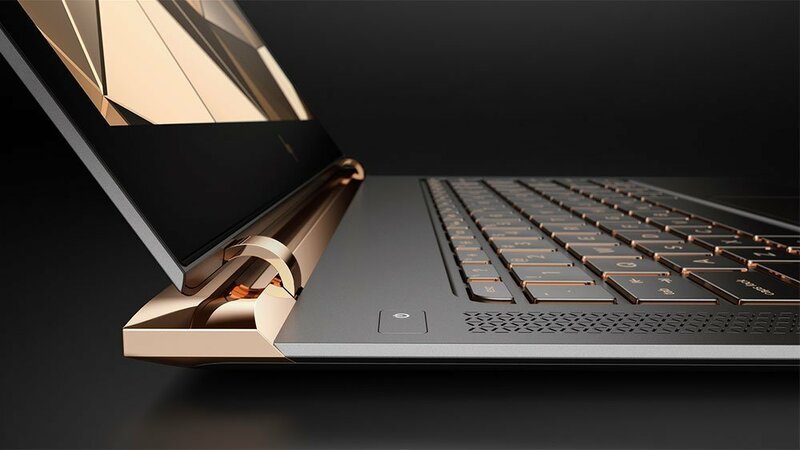 The thickness of HP Spectre 13 is equivalent to one AAA battery and it is lightweight so it is no problem to carry it wherever you go. Many elements of this computer HP created from scratch. 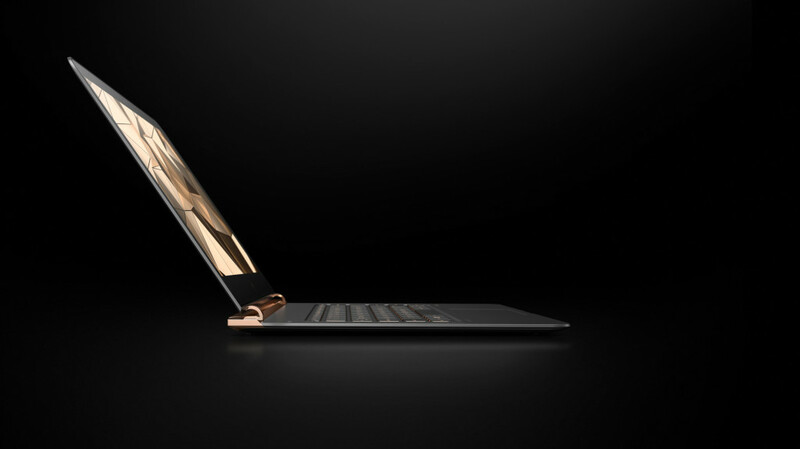 They didn’t want to complicate too much, and HP Spectre 13 isn’t a hybrid, nor has the touch control function. The bottom of the computer has made of carbon fiber, which makes the computer very resistant and lightweight. It also contributes the total weight to remains at only 2.4 lbs, which combined with the thickness of only 10.4 millimeters, gives the great aesthetic pleasure. The high-gloss copper details are hand polished, providing the effect of the precious jewelry. “Piston Hinge” hinges with clips create the impression that there are no hinges at all, which additionally provides the premium feel. 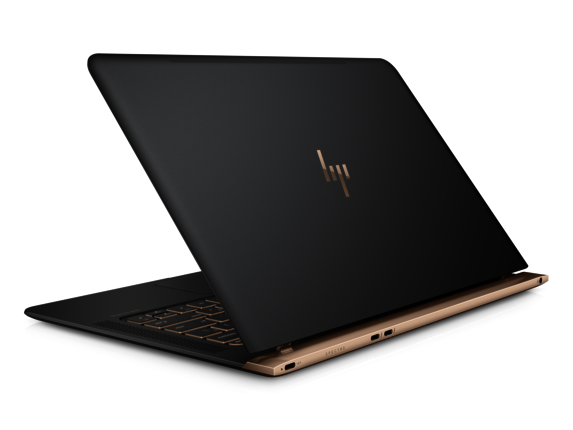 HP Spectre 13 uses Intel Core i7-6500U processor. In other words, it relies on the latest, Skylake generation of chips. 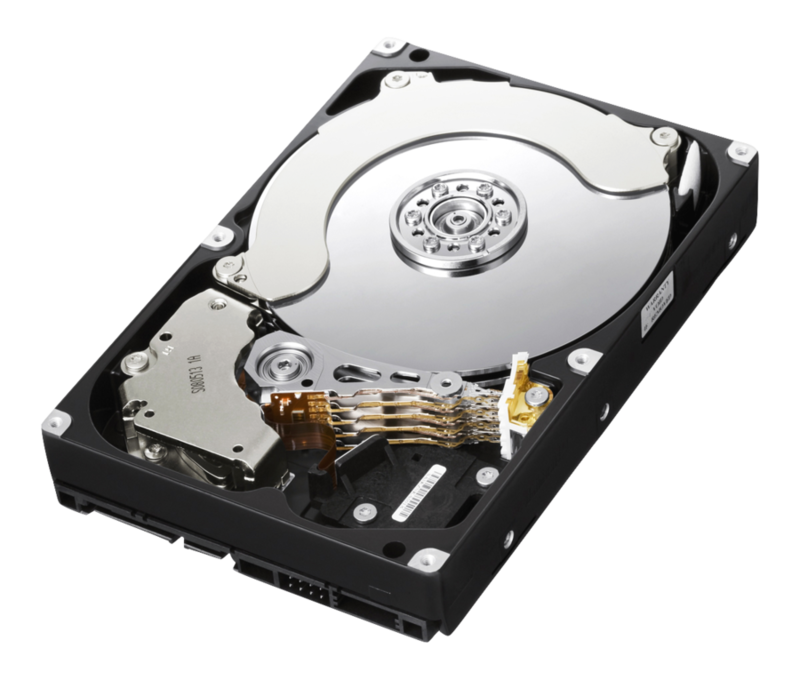 This processor works very effectively and with its speed, it’s in the mainstream category. B,ut it’s really great success to put Core i7-6500U in such a slim body without any problems with overheating. CPU runs at 2.5 GHz by default, but in Turbo mode works on 3.1 GHz. The dual-core processor supports Hyperthreading, i.e. up to four simultaneous threads. It has 4 MB of cache and made in 14-nanometer construction. Power consumption is set at 15 W.
The laptop comes with a decent amount of LPDDR3-1866 RAM memory – 8 GB and it is more than enough for all tasks we required from Spectre 13. 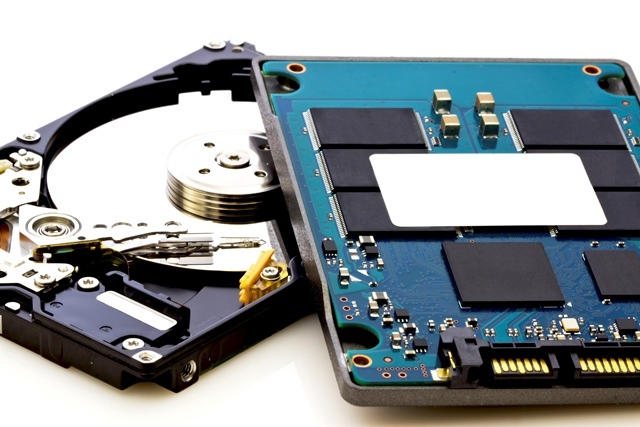 For storage system, the laptop uses increasingly common in the top class – NVMe SSD. We have nothing but praise for this SSD, but it should be noted that NVMe SSD raises the experience to a new level. It works quickly because of the extremely small response time. Transfer speeds are impressive, and also we noticed that Windows boots literally in a few seconds from any situation. The capacity is 256 GB. If you think that the main innovation is design, you are wrong. 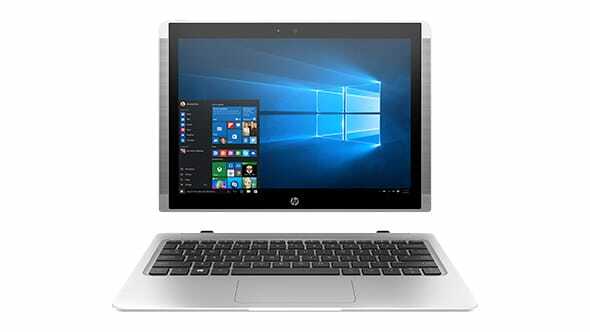 HP has implemented a fantastic hyperbaric cooling which not only removes the warm, but sucking in the cool air, so that explains the use U-processors in this ultra-thin laptop. We thought HP would go a step-down and use the thriftiest ULV variant which has a passive cooling, average performance and tendency to CPU throttling. The housing is made of aluminum and carbon fiber, which give the strength and durability to the laptop. The special emphasis is on some hand-made details of copper, which gives it a specific touch of elegance. Actually, this is the first laptop on which is used copper in the making process, but it is certainly rare and unique on the market. HP included McAfee LiveSafe™ 30-day trial protection which keeps the laptop safe on the internet. The keyboard is good enough for such device. As on the other ultra-thin computers, the key travel can’t be too deep and we must have to understand it. The actual depth is 1.3 millimeters, which isn’t bad. Besides, thanks to the 13-inch form factor, there was no need to make a compromise with the key size, so the use of the keyboard is entirely comfortable. There is also a backlight, which can be turned off if you don’t need it. The top layer of the touchpad is made of glass, which works as one big button. In practice, it’s very good to use. It has a 16:9 ratio of pages, just like the display, which makes the use of touchpad more intuitive, and, in our opinion, the width of it is more important than height. 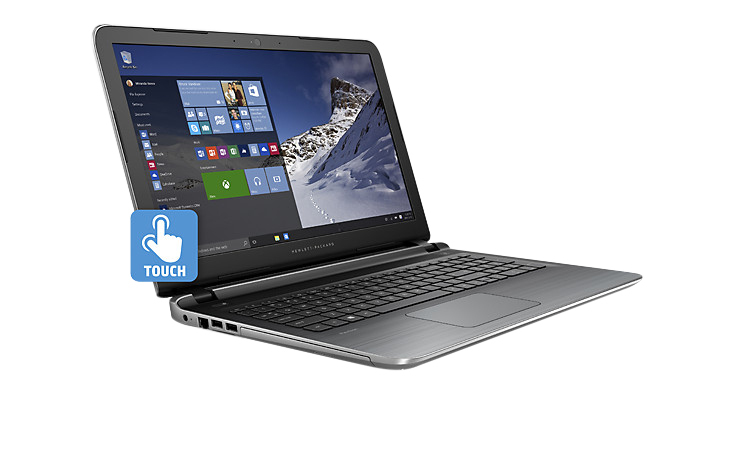 The laptop comes with 13.3-inch full HD screen with a very thin frame. IPS display is protected with Corning Gorilla Glass. The thickness of the Gorilla Glass 4 protective layer is 0.4 millimeters, and it covers the screen from edge to edge and frame around the screen. The screen isn’t a champion in terms of brightness but also has a strong reflection. Although it’s reflective, the screen has the excellent viewing angles, warm colors and high contrast. It doesn’t support touch input. For sound, there are Bang & Olufsen stereo speakers and HP Audio Boost technology, which bring a higher level of sound quality than we expected from a device of this type. The speakers are placed on the left and right side of the keyboard. Due to the high cost, it’s expected a dedicated graphics card, but it isn’t the philosophy of this category. The integrated Intel HD Graphics 520 runs on 300 MHz by default and its clock speed goes up to 5.1 GHz. It is able to borrow a maximum 1.7 GB of the system memory. With this graphic card, it is possible to play all the modern games, but mostly on medium and low settings. 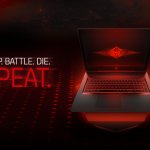 However, this laptop isn’t intended for the passionate gamers. 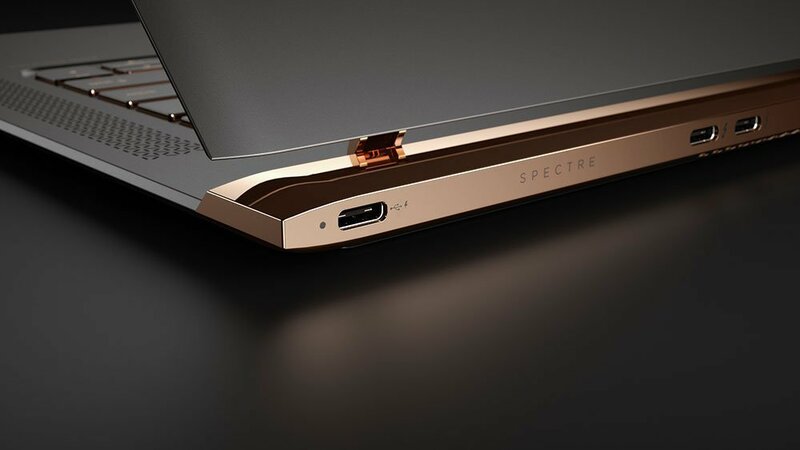 The HP Spectre 13 comes with three USB 3.1 ports, and the laptop thickness didn’t allow to implement USB connectors of the previous generations. All connectors are placed on the back, at the base. 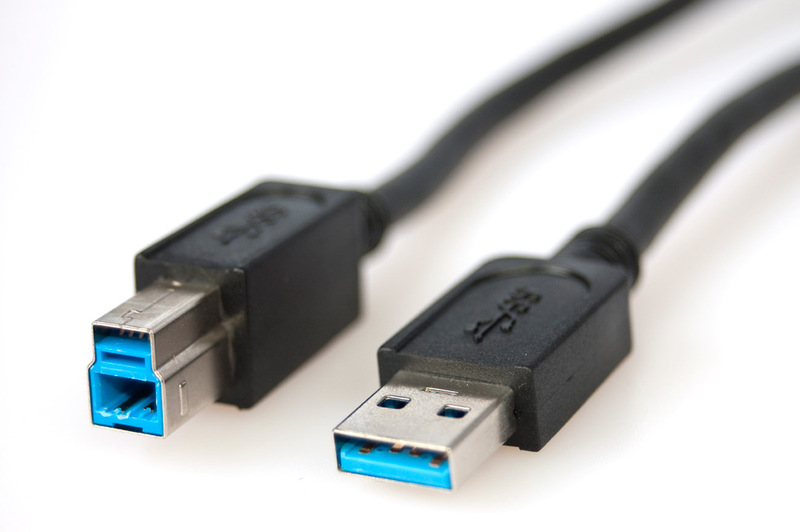 Namely, you can use a separate USB 3.1 for charger, while the other two, which are USB 3.1 Gen 2, remain for Thunderbolt. This will delight someone who works with video and photography, because it’s the way to connect the ultrabook to 4K monitor, which turns it into a mini workstation. If you wish, you can connect the charger to any of these connectors. 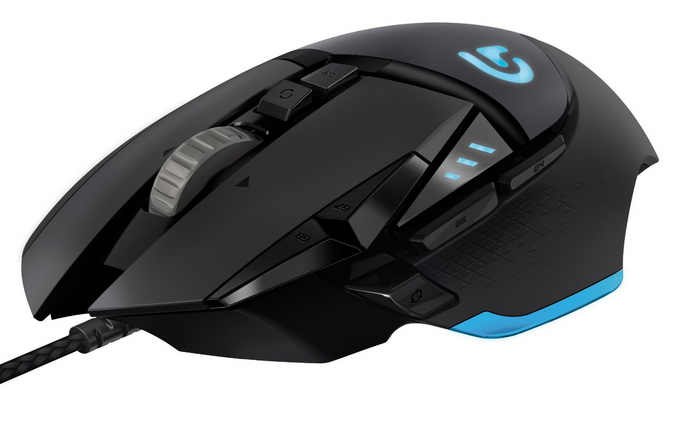 Although the majority of devices in the future will move to this standard, still there is a small number of it on the market, so it could be a problem to connect the most of the present peripherals. 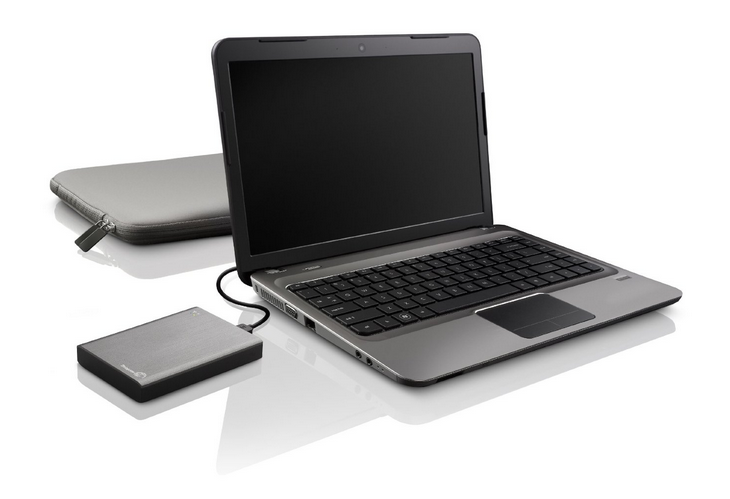 To connect standard USB devices, such as external hard drive or mouse, you’ll need to use the necessary adapter. Also, there is the SD card reader and a combined headphone jack/headset. At the top of the screen is an HD True Vision web camera. The performance of the processor is excellent! No throttling is the great success in such a small device and a clear sign that hyperbaric cooling works perfectly. We didn’t notice any problems with the noise. 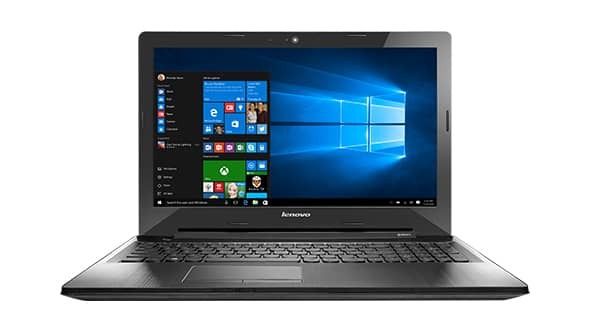 Laptop works extremely peaceful and quiet, without any sudden accelerations or slowdowns and the accompanying noise. It’s another benefit of the hyperbaric cooling. The laptop only slightly heats at the top, while the sides and middle remain quite cool, even in intensive workloads. “Office” and “Photoshop” applications works great on Spectre 13. The machine can run all new games, but, but sometimes with some limitations. The synthetic tests have also shown that in front of us is a good office laptop, but nothing more. The brightness of the screen is enough to work in the office, but in some dark games, the problem may appear. HP is proud with their hybrid battery of the new generation and it is separated into two parts, in order to use every inch of space. But, the battery provides approximately six and a half hours of work, which is significantly less than the HP announcement – more than nine hours. It’s a 4-cells battery with capacity 38 Wh. For entertainment reasons, HP Spectre 13 included the free Netflix. 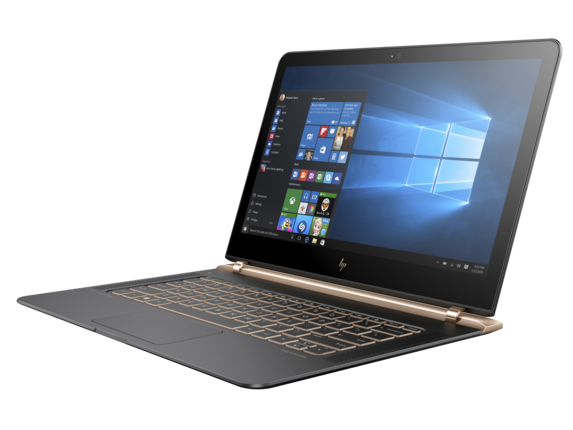 HP Company sells Spectre 13 with a limited hardware warranty of two years. 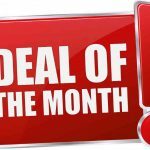 It also includes 90-day phone support from the date the laptop has been purchased and chat support during the warranty period. The conclusion on this laptop is very easy to make. 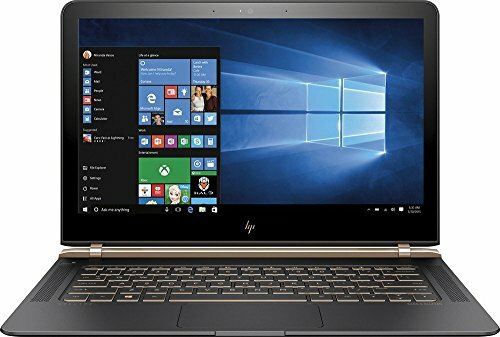 If you represent a target group, you should know that HP Spectre 13 is the best for you! Spectre 13 is a real aesthetic experience and an attack on the senses, in a positive way. 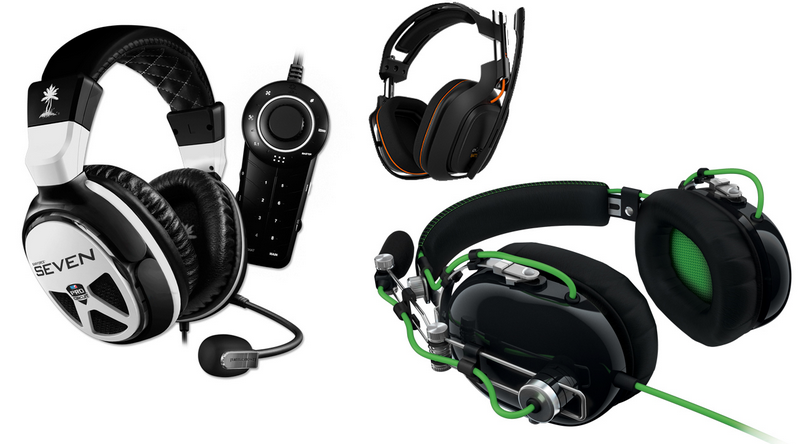 It’s different from other models that target a similar audience, and the used materials give the feeling of exclusivity. The occasional compromises in functionality were inevitable. Let’s say, USB ports, which are, on the other hand, ready for the future technology. Also, the use of premium materials causes the fact that the laptop gets dirty easily and allow to leave fingerprints on it. However, even with all this, the impression is that HP made a great laptop. Especially since the creation of such machine didn’t require a compromise on the performance. Moreover, HP Spectre 13 offers a very good performance and work on is a real pleasure. 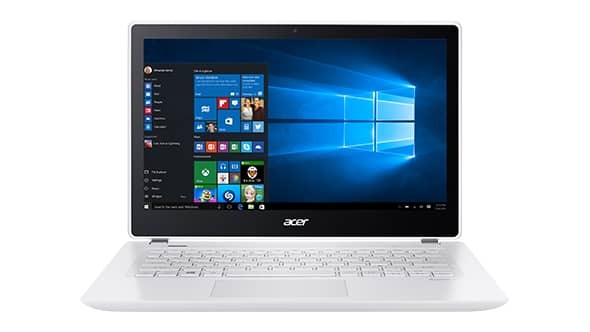 Given its thickness, we were fascinated by the ability to provide such a good experience in Windows, however, we are aware that its future users will not choose the laptop based on it. 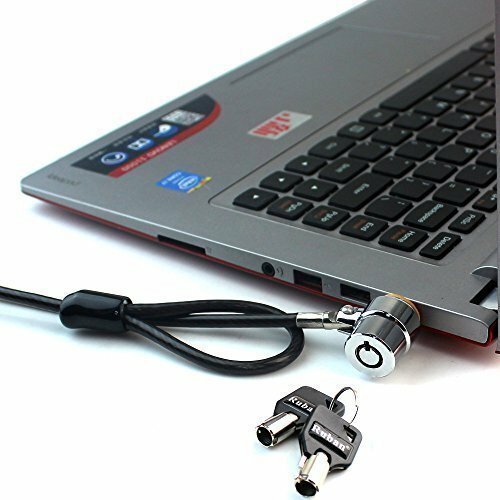 The most important thing will be the impression that will leave on them by its beautiful design, and this is the striking point of this laptop. Therefore, we assign him as a very popular choice on the market, especially among women. Finally, the price of about 1,500 dollars is the same as some weaker machines, although we cannot say that it’s a bargain. 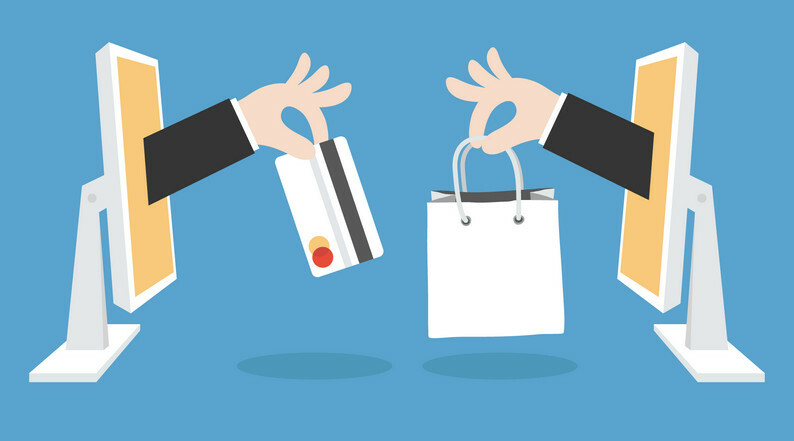 Whatever the cost, it will surely become the object of desire to a large number of fans of gadgets and must-have device, especially as a fashion accessory for those who want to make an impression on the environment in which they live and work. 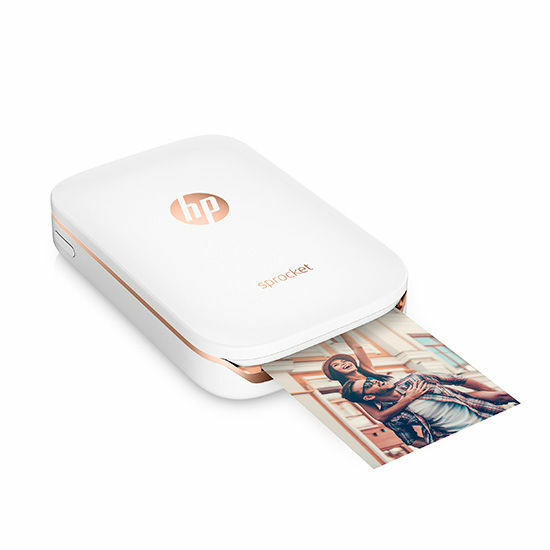 HP's Memorial Day Sale 2016!